Dentallaboratory Dental Ceramics CeraTech specializes in the esthetic dental ceramics and fixed prosthodontics (crowns, bridges, implants). 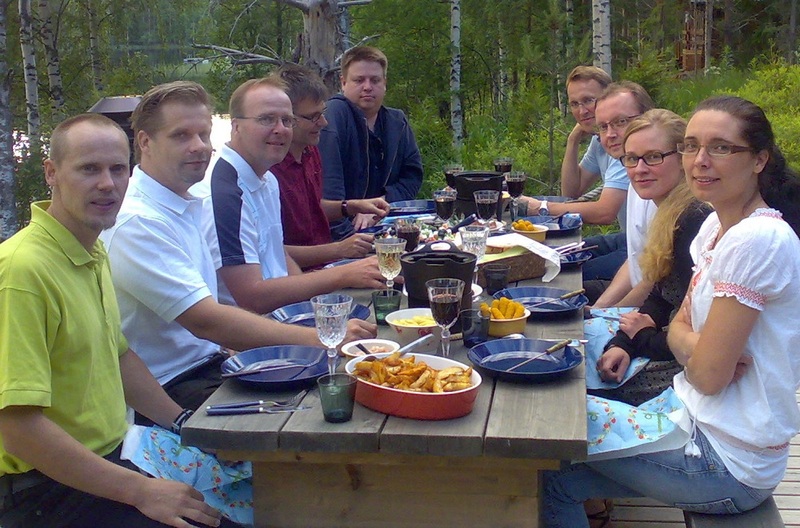 Dental Ceramics CeraTech is situated in Kuopio, Finland. The Owner of the CeraTech, MDT Seppo Kärkkäinen has won the first Prize in a Workshop Competition of Dental Ceramics ”The most beautiful all ceramic bridge, crown and veneer” in Finnish Dental Exhibition (Finnish Dental Congress 07.-09.11.2002) in Helsinki. Natural and individual looking crown or laminate veneer when reconstructing a few anterior teeth. Natural and individual looking bridge when reconstructing a few anterior teeth. Natural looking crowns and laminate veneers when reconstructing the whole anterior area. Natural looking bridge when reconstructing the whole anterior area. A beautiful crown, laminate veneer or bridge can also be natural and lively looking. Patient cases: Thanks for the patients that we can use these pictures! In this gallery there are the patient cases, where we have had to have the exact copy of the patients’ teeth. Master of Dental Technician, the Owner of Dentallaboratory CeraTech. The first Prize in a Workshop Competition of Dental Ceramics ”The most beautiful all ceramic bridge, crown and veneer” in Finnish Dental Exhibition (Finnish Dental Congress 07.-09.11.2002) in Helsinki. Has arranged several courses and workshops in Esthetic Dentistry for the dentists and dental technicians during the last few years. The ceramics used in these courses (IPS Empress / IPS e.max / IPS d.SIGN / IPS In-Line) are produced by Ivoclar-Vivadent. 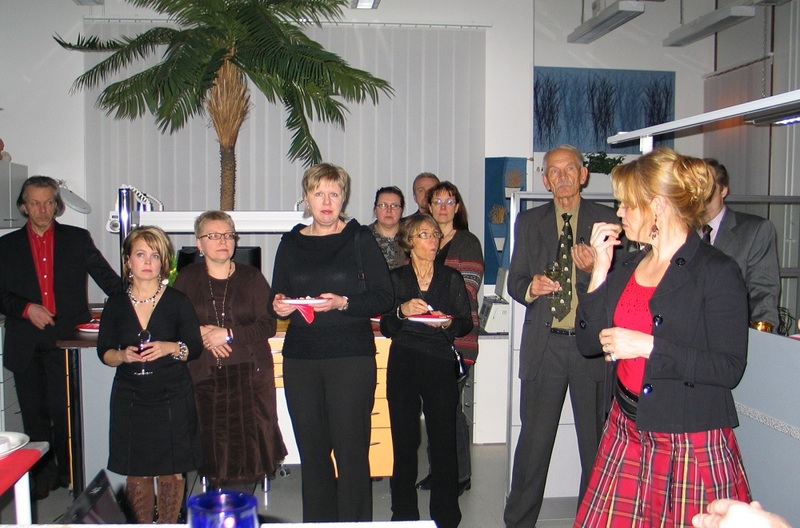 Below there are some pictures of our courses for the dentists and the dental technicians arranged in Finland.